There’s nothing worse than waiting for a while for the lift or always having to start your boarding run where the lift lets you off. 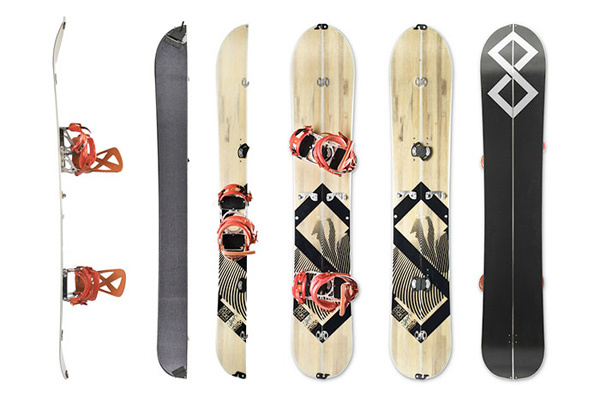 Splitsticks are a new kind of system that combines both snowboards and skis for flexibility, allowing you to hike up wherever you want and take the trails that you prefer. Atoms Express Modular Toys are made for children and adults, to allow anyone to use these intelligent building blocks to create toys. Each of the blocks has a function, blue for sensors, green for action, and red for connectors. They will allow users to put together interesting modular toys, from motorized toys to iOS-controlled tanks. For a long time, there hasn’t been much innovation in business attire. 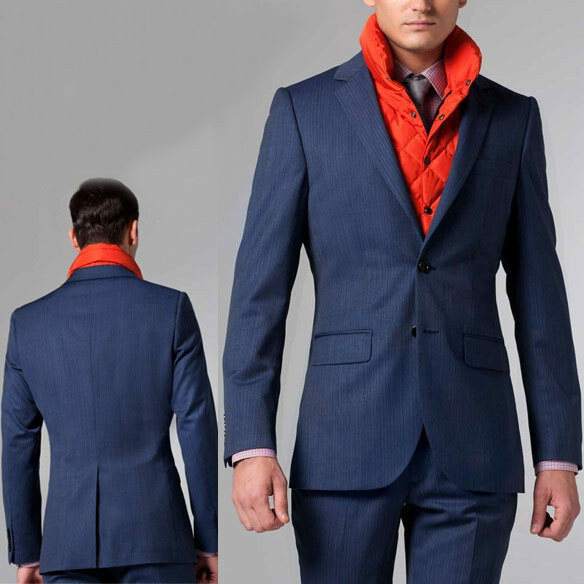 Indochino is set to change this with their Nanotech Storm Suit, which was designed for all-weather wear. Its nanotechnological coating repels liquids, stains, resists odors and wrinkles. 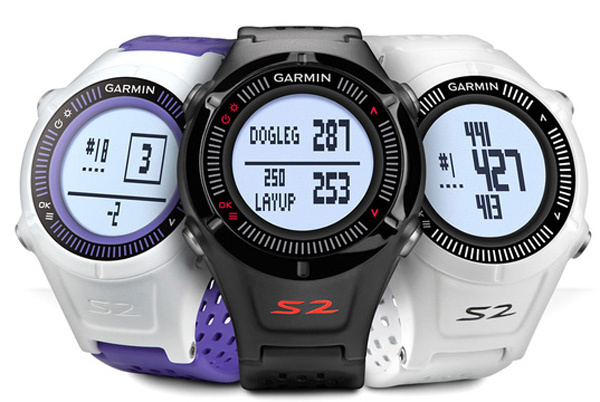 There’s a detachable Storm Flap that adds some color and warmth when temperatures start to drop. The Sphericam is a device that will allow you to capture panoramic views in real-time. 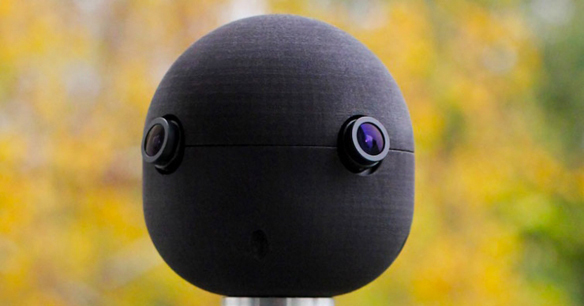 It was created by Prague-based designer Jeffry Martin and it contains four synchronized video cameras with fisheye lenses. They transmit a full 360-degree, high-definition video from any location. While Chrome is fast and stable, I like using Firefox because of some of the specific extensions and plugins that work with it. 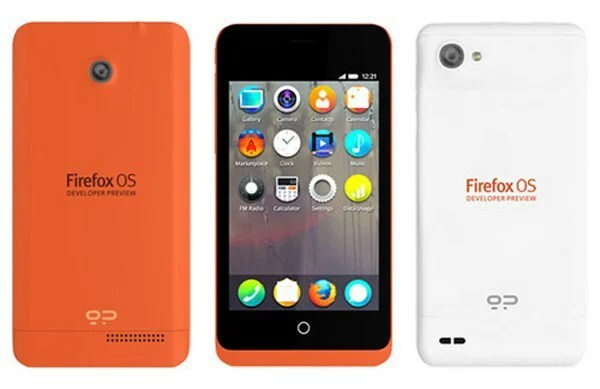 If you still love Firefox, then you’ll love the fact that Mozilla has just announced a Developer Preview Phone that will come with the lightweight Firefox OS, which is still being developed. I’m into sneakers, but these new Reebok shoes are in a league of their own. 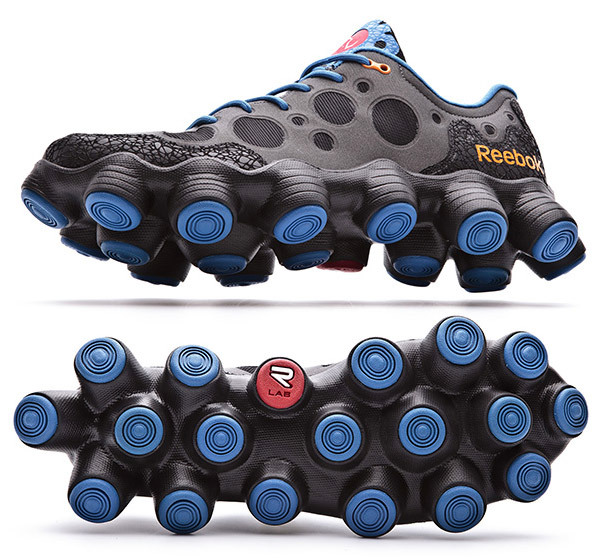 I’ve never seen an outsole like these, which were designed especially to provide stability on uneven terrain. They’re basically what ATVs are to cars, but for your feet.